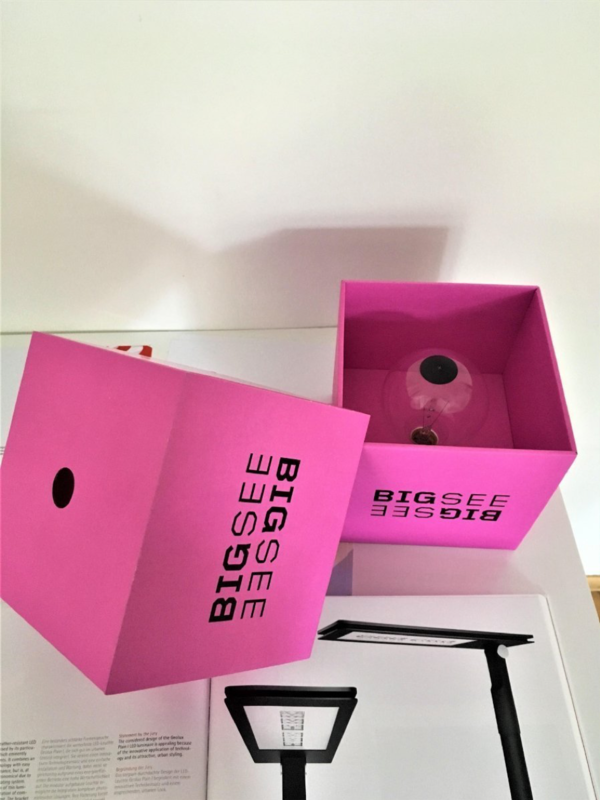 GEOLUX welcomes THE pink cube – BIGSEE ! kind of strange this cube but after all it is design. We are special proud to have received the national design award of Slovenia. The final recognition of the unique design language of GEOLUX products. Designed by Gašper Puhan the Plain I luminary is now recognised by international and national design awards Following our motivation and building - Design for City’s. Expending the frontier, we are proud to announce that we have officially lunched our luminaries to the Dutch market. For the first official presentation we have chosen one of the most important Dutch exhibitions for public space in Utrecht. The RED dot awarded Plain I was one of the exhibitions highlights and a great interest was shown by architects and advisors. “Customer is king” – it does not mean that the customer is always right but that you have to give your best to make the king comfortable. Creating a ambient for the king is always a new experience. Providing a good lighting solution for your customer evolves in a great shopping experience for the end user. In this case Geolux has designed a modern environment with Trak lighting and adjustable lighting reflectors. This is giving the flexibility needed in a modern shop environment. The full adjustability gives the client the freedom to set its own highlights and lighting scenes. Our Red Dot awarded PLAIN I luminary system was promoted by us also in one of the most recognised prices for new approaches to sustainability solutions. Presenting not just the luminary but the whole surrounding infrastructure leading to smart cities and its integration in to internet of things. 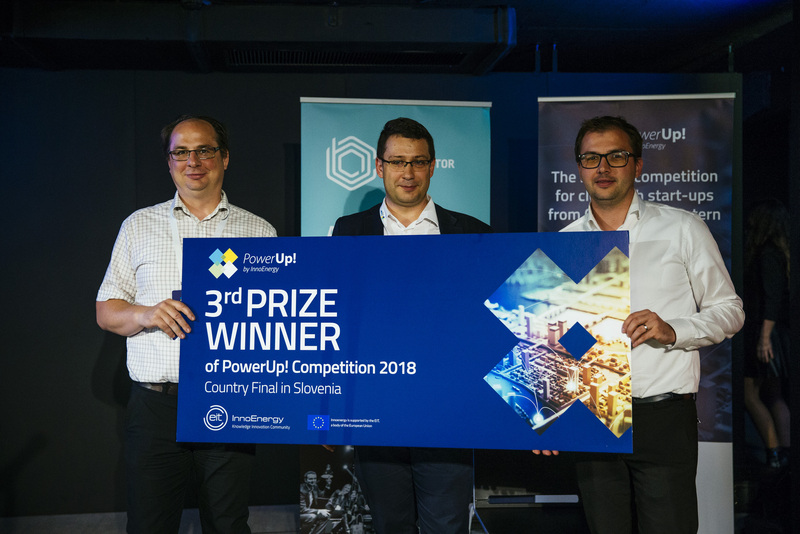 With our presentation in front of a tough jury we made 3rd place on the Powerup competition sponsored by one of the leading sustainability promoter INNOPOWER. Situated in one of the most scenic parts of Slovenia »Kamp Šobec« is the hot spot for nature orientated camping and living. 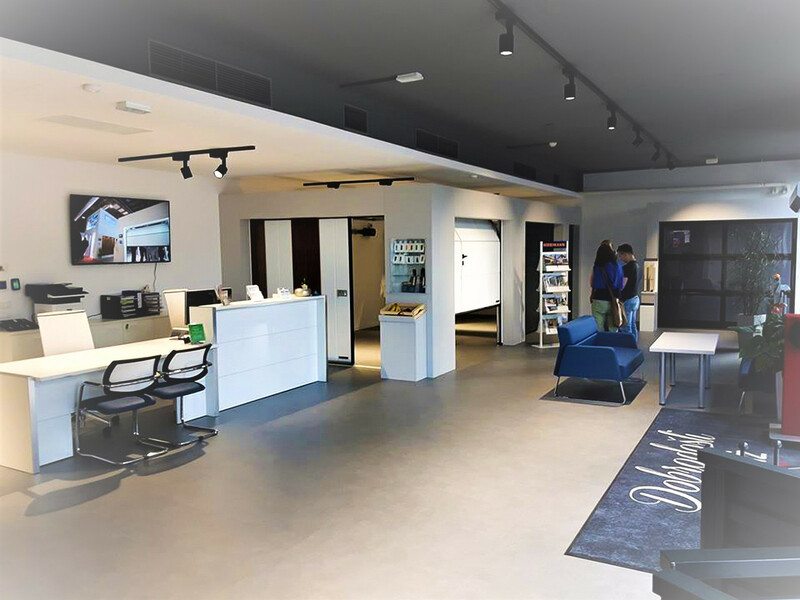 Being part of this environment was one of the key points delivering the ecologic state of the art lighting system for the new restaurant at »Kamp Šobec«. By using known elements of the rich Slovenian history and combining it with stat of the art German lighting technology a unique lighting solution was created. The biggest goal was to be ecological in consumption without missing all modern features of a fully DALI controlled LED lighting system.